Hi, everyone! 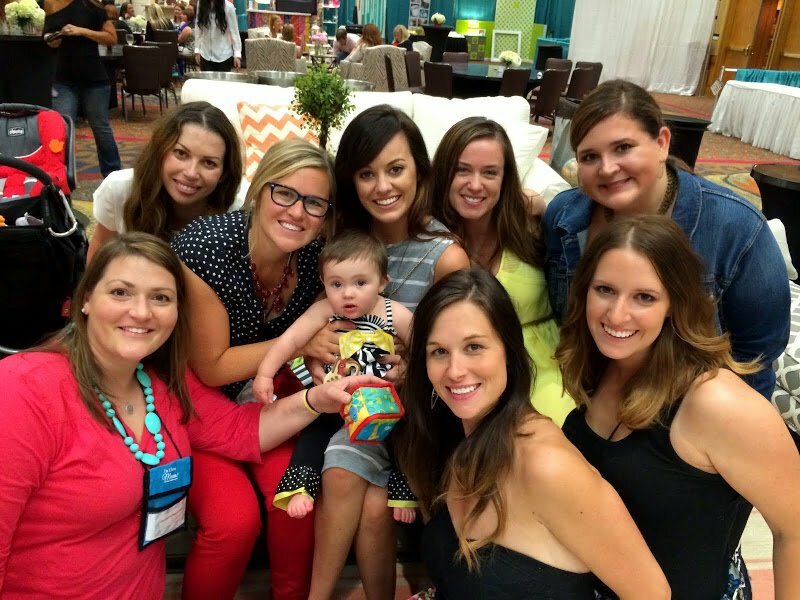 I’m Sarah from Ugly Duckling House, and I’m psyched to be blog-swapping today with Beth! She’s so FUNNY in real life, and it’s such a pleasure whenever our paths cross. 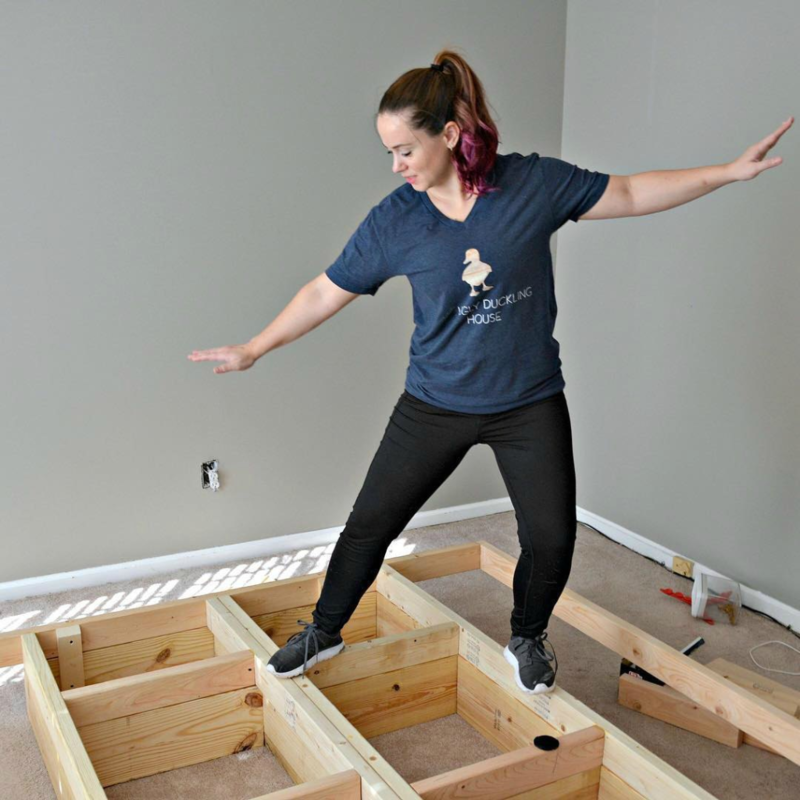 Over on my blog, I cover topics like home repair, remodeling, landscaping, and woodworking. Basically, if it involves tools, I’m all over it! My goal since the beginning has been to demystify the things that look complex or intimidating. After years of renovating though, I’ve fixed enough in my house to set my sights on improving my front and back yards. 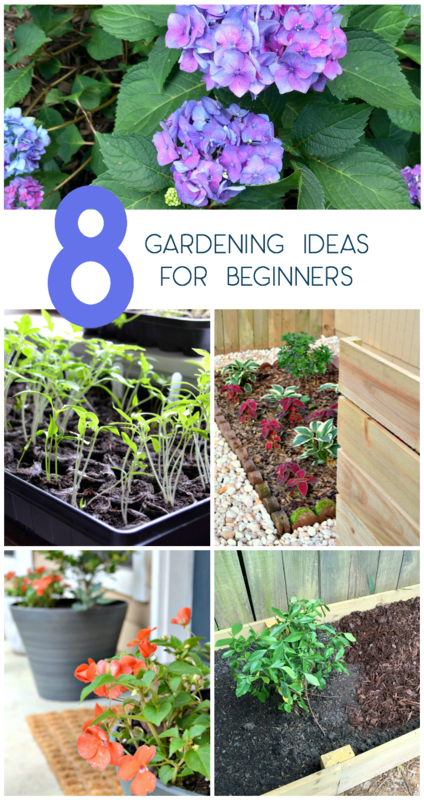 So today, I thought I’d share a few of my favorite easy gardening projects. If you aren’t super confident in your ability to grow things, I have been in your shoes; it took some trial and error, but now I can pass the things I learned to you! This year is my first year of vegetable gardening. 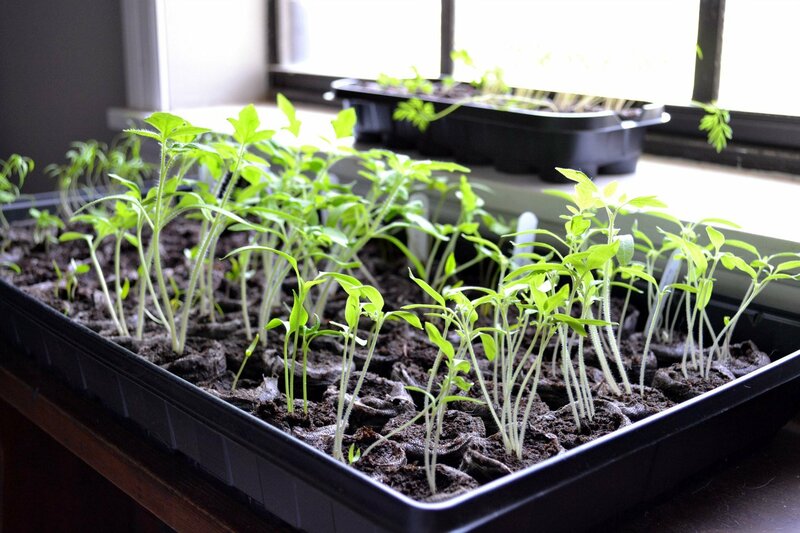 During the winter, I ordered a bunch of seeds and grew all of the seedlings right in my master bedroom window until they were ready to plant (or more realistically, until I finished the new garden beds outside). It turns out, it was actually pretty easy! I’m a tried-and-true budget renovator. 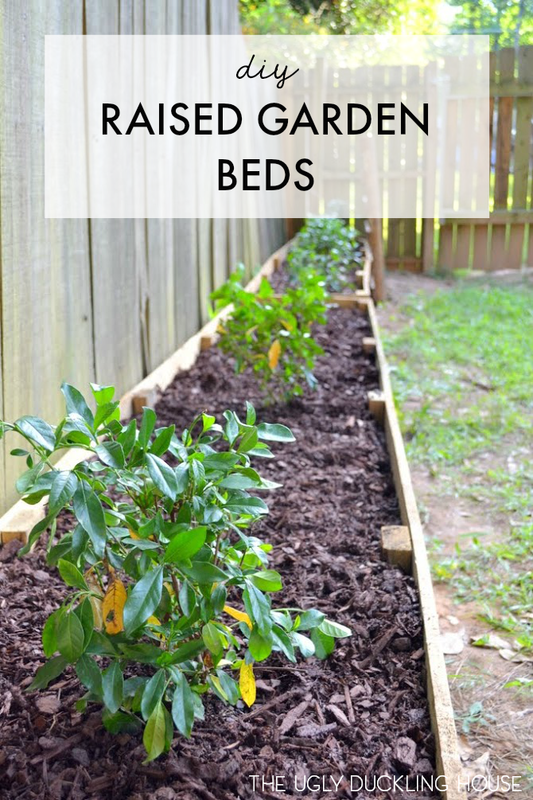 So, if I can convert fence pickets into a new garden bed in an effort to hide my neighbor’s falling-down-fence (oh yes, there’s neighbor drama on the blog too), I consider that win-win. 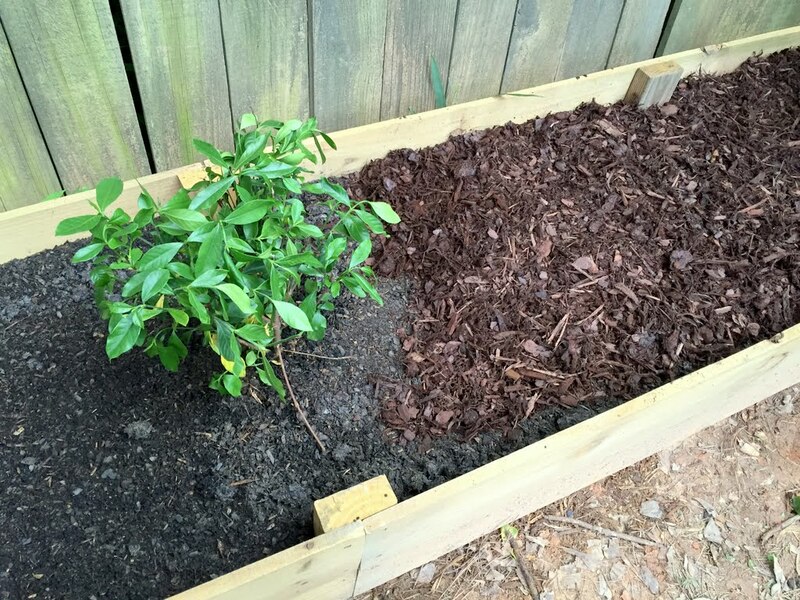 These were incredibly simple to make, and I wound up planting an entire line of gardenias that THRIVE in this spot. I was incredibly proud when I got to make my first garden bouquet entirely from my own garden flowers. Have you heard of lasagna gardening? 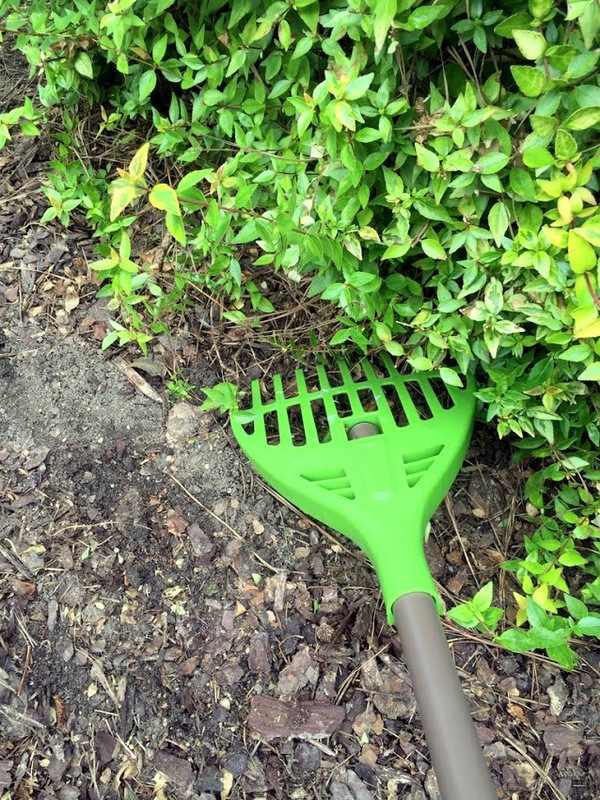 If you haven’t, it’s basically a way of layering in a new garden bed that helps plants to thrive and ensures that there is plenty of nutrient-rich soil underneath. When done right, it even helps to block weeds (even bamboo, which was a huge problem on that fence line before!). Did I mention I was a cheapskate? Excuse me: budget conscious. 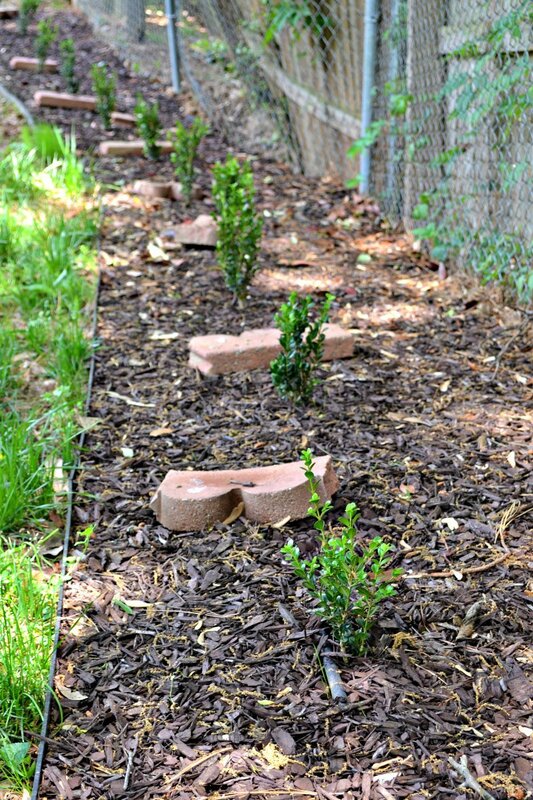 At any rate, after leveling out my backyard a few years ago, I decided the best way to help prevent erosion of all the new fill dirt I’d just put in was to grow a new hedge line along the back of my yard. But, I also didn’t want to pay the hundreds of dollars it might take to buy that many hedge plants. So I schemed, split each plant into two, and found a way to get twice the hedge for half the price. If you’re curious on exactly how I pulled it off, you can get all the details here. It didn’t start out that way, but I now have a garden FULL of beautiful hydrangeas. I have multiple varieties and have learned a few things about them: how to plant them, important dates for winter care (keeping them healthy until the next spring), and more. One of the questions I get asked most often, though, is how do I achieve their colors? 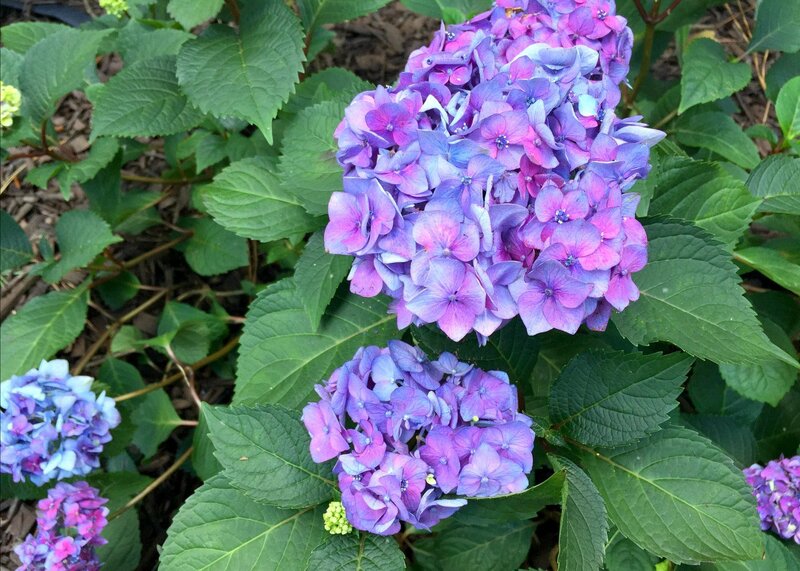 Click on the link above for specific info about blue ones, but you can also get more by going through all my hydrangea posts here. Do you have any garden beds that you change often? While most of my gardens have perennials, there are a few I like to switch up every year. Over that time, I’ve found that using landscaping fabric becomes a bigger hassle than it’s worth when you make changes this often (it comes apart in pieces later, and I just get frustrated trying to find it all again to take out and put down new). For these gardens, I switched to using a different method that breaks down a little faster but still prevents weeds for the year. I’ve been slowly doing a few DIY builds that make outdoor eyesores like the trash bins and A/C unit look more appealing from the road. 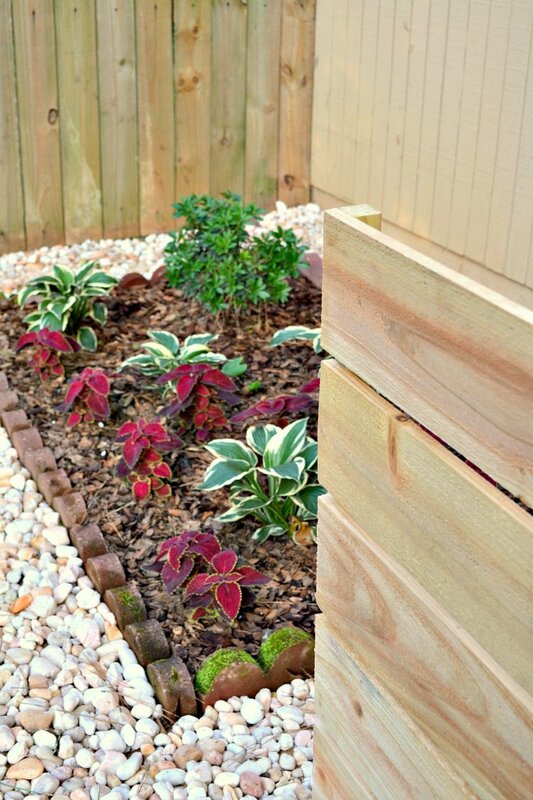 When I built a decorative screen for my air conditioning unit a few years ago, I also researched and planted a small garden bed next to it that wouldn’t negatively impact performance, but still looks nice. It might even be one of my favorite garden makeovers to date! The planters on my front porch contain a little secret. 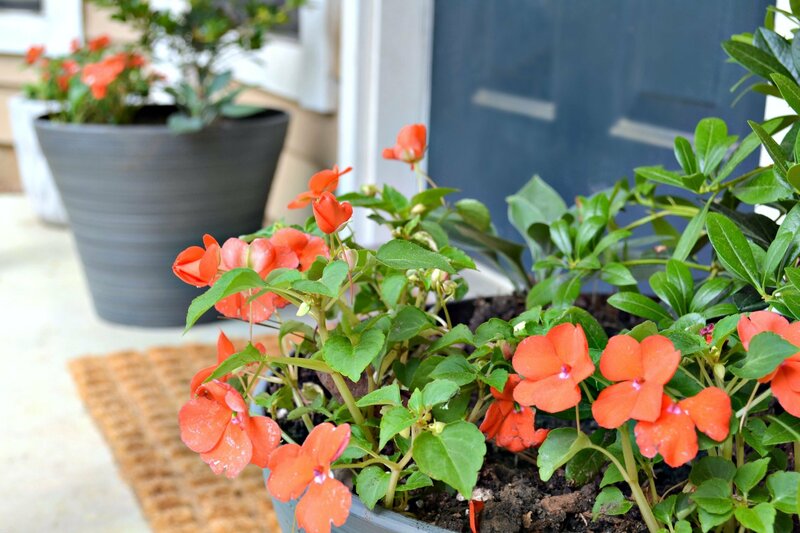 Click on over to learn more about that, plus a few tips on picking the right plants for a covered porch. Or click here to join my email list. Thanks for having me, Beth! Hope we see each other again soon!